i will update more when i get back.having projects and things now a days and is really busy. 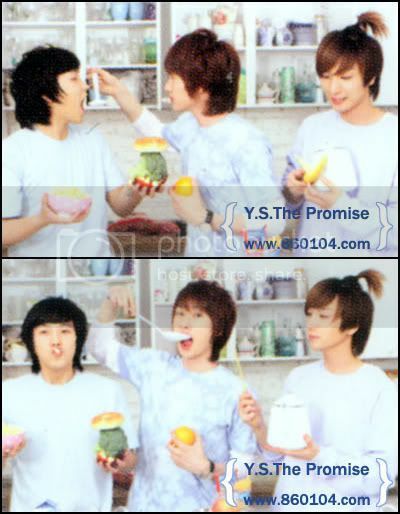 I love the HyukMin couple!!! 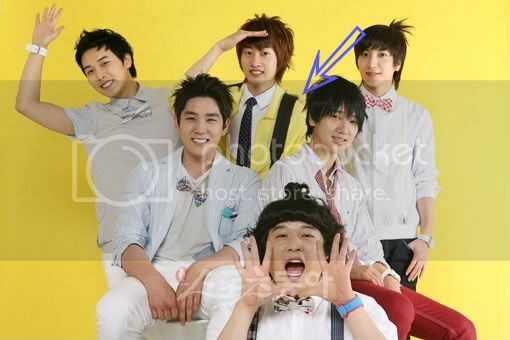 Because it should be HyukMin, not EunHae..
HAHA. i love this! 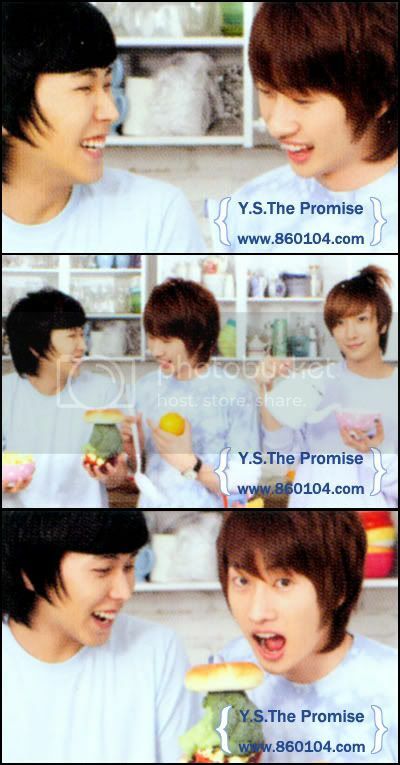 HyukMinSu<3 my friggen three favorites in suju and dbsk even before when i found out of their friendship. heheh CUTE! They are one of the closest since trainee days. They have known one another even before that. 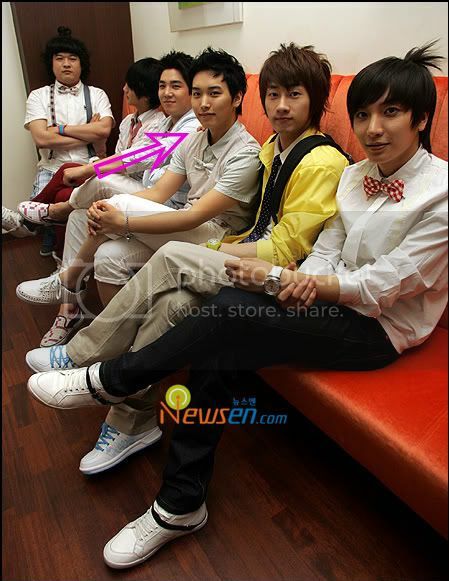 Though when SJ debuted and started as a group, they werent seen as close as they ought to be. They have found new friends in the group and since in Korea they are not considered as of the same age. 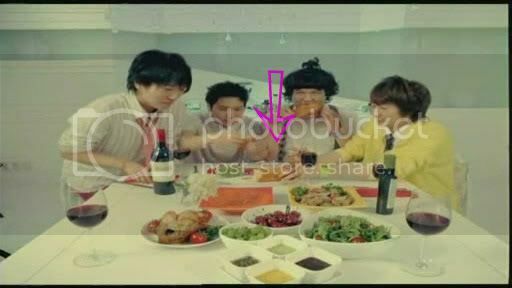 So Sungmin became closer ot Shindong and Hyukie became closer to Hae and Siwon. Since they are of the same age. The close relationship that Hyukie and Sungmin has/had is already built strong and no one can deny that. Wah, they're so cute together! The pictures you shared seems like they're soo close together! Love it when during Supy performances, there are a lot of Hyukmin moments. Especially evident in fancams. They "play" in the Sunny performances. Since they stand beside each other during performance of that song. 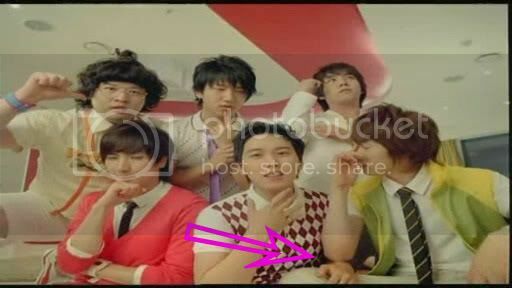 There were also Hyukmin moments in Marry U performances, in the bridge of Kyuhyun. They keep teasing each other. Hyukie trying to reach Minnie. 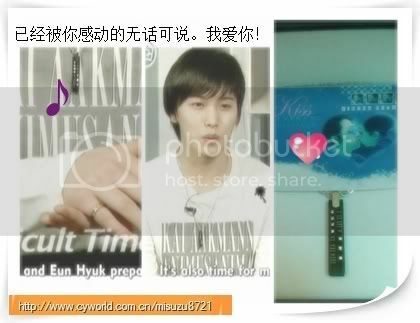 Oww, wonder what Hyukmin moments we'll have during the 3rd labum!?!? a nice couple.. i must say..
ya me too especially marry U.. lots of eunmin moment... the one that i love when sungmin wanted to bite eunhyuk fingers hahaha...so cute.. I found out there is no Couple thread for my Favourite Couple so i decided to make one and let more people know about the EunSung relationship.There is more relationship than they are just members of Super Junior and the 7years Memories.I have been loving this couple for 2years now.There is something that they are different from all the other Couple out there.I decided to share this TRUE relationship with everyone here but please restrain from mentioning other couples here because i am quite sensetive to it!!! 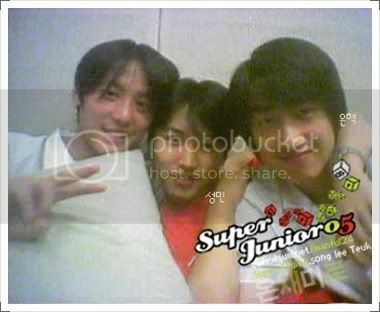 They have know each other since 2001 and Fancafe of them have been set up way before they debut.Fans during their trainee time already knew the relationship between them and therefor make a fancafe for them and the fancafe is still around now.HyukMinSu have been a group before DBSK was form and they were training together until Junsu was made to debut in DBSK.Since then HyukJae and SungMin have been together,even tho they know each for only 7years but it is already longer than anyone in Super Junior. 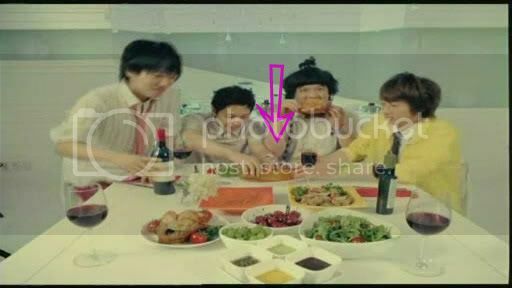 SungMin have mention about this group at his Arirang Interview. SungMin and HyukJae house is in different direction but Hyukjae always send SungMin home and they always choose the seats at the back of the Bus.Fans have spotted them alot of times on bus and this is the few pictures they have taken.Mostly is Sungmin laying on HyukJae shoulder after a long day of training. There is once, when there is only hyukjae on the bus and the fan asked if the seat beside him is occupied.HyukJae answered Yes and that place is reserve for SungMin.It was then said by the fans that the seat beside Hyukjae is only for SungMin. there is more pictures..will slowly add on.. If you look at the clip, u will find out that Hyukjae went to find SungMin and hugged him.The memories of them in trainee days must have flashed back and how they work hard to debut and get the 1st award. 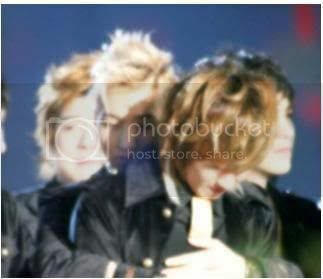 SungMin hugged HyukJae from behind~a really really touching moments. 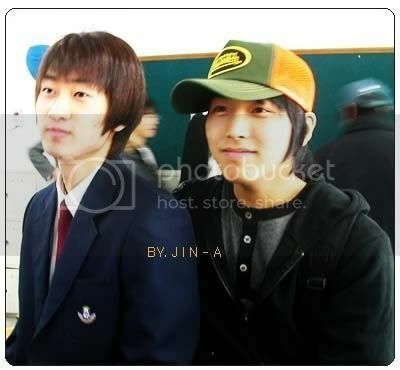 There is too much pictures to share so i will slowly update the thread with more HyukMin pictures. 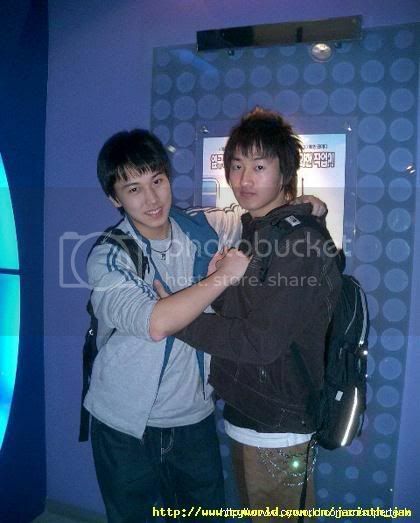 There is alot of pictures to be posted up which i will do it slowly, everyone can also share their HyukMin pictures.Anyway i hope fans that love them like me, continue your love for them.They are truly a pair that is different from other as you can see from radios,shows and also even on their cyworld.If you really follow up on them, you will know that they mention each other in alot of places.They mention each other alot during their trainee days on cyworld which i can put the translation out sometimes. Support EunSung Couple!!! !I can secretly tell you that SungMin <3 this couple.There is evidence from Korea fans when they asked which couple did he like the best and he answered EunSung. and also i have given presents to SungMin too and i have been telling him that i am a huge EunSung fans which he knows too.And i put in the picture of HyukMin inside too. 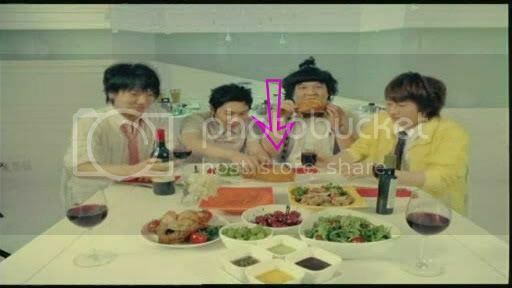 As far as I know, Eunhyuk is Sungmin's first kiss. Sungmin admitted it shyly in his radio show with SNSD's Sooyoung.